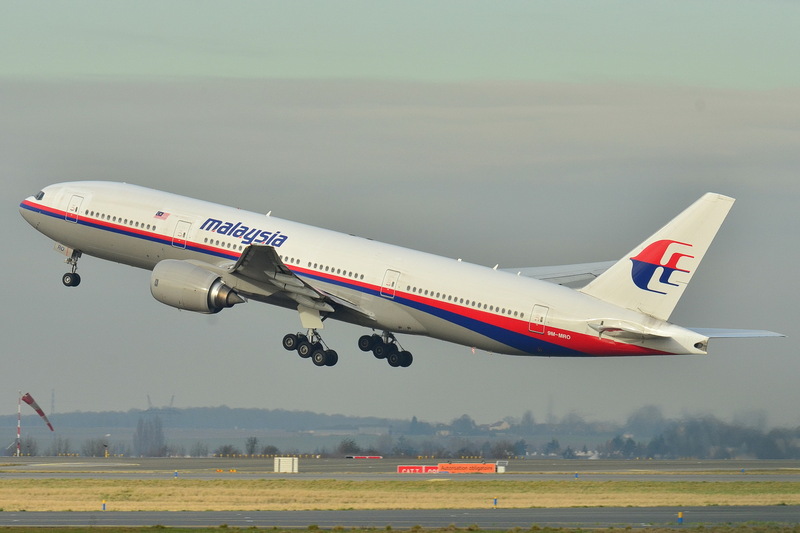 The Australian government, in concert with Malaysia and China, announced on 4 June last that unless they find an identifiable artifact from the missing Boeing 777 aircraft, Malaysia Flight 370 now missing for fifteen-months, the search would terminate sometime mid-next year. An international team of scientists using available information calculated that Flight 777 crash landed in the Indian Ocean about 1,200 nautical miles off the west coast of Australia—their “best guess” location. To date, search teams have scoured approximately 50,000 square kilometers of ocean floor without finding any debris of the aircraft. Where is Flight 370? Theories abound. Most are without substance. Here are a few. Pilot suicide theory. One of the two pilots had overwhelmed the other and crashed the airplane into the ocean, or somewhere else. Pilot meltdown theory. One of the two pilots went berserk and overwhelmed the other and crashed the airplane into the ocean, or somewhere else. Third person theory. For reason unknown, and for a serious breech of security, one of the pilots let another person into the cockpit and that person did the foul deed. Commandeering and hijacking theory. Someone, or a gang, took control of the aircraft and ordered the pilots to fly it someplace, or they took control and in a suicide plan crash it without apparent purpose. Mechanical/Electrical theory. Some key element of flight control malfunctioned for reasons we do not understand. Fire in the cockpit theory. A massive fire rendered the aircraft unstable. All these theories have serious flaws. Too many to recount here. Malaysia Flight 370 is missing, and I reckon that it will remain as one of the twenty-first great aviation disaster. Or is it missing? It’s now thirteen weeks since Malaysia Flight 370—a Boeing model 777 aircraft disappeared. It’s not where the searchers heard the pings in the Indian Ocean: about one-thousand miles off the coast of western Australia. Searchers are at a loss. 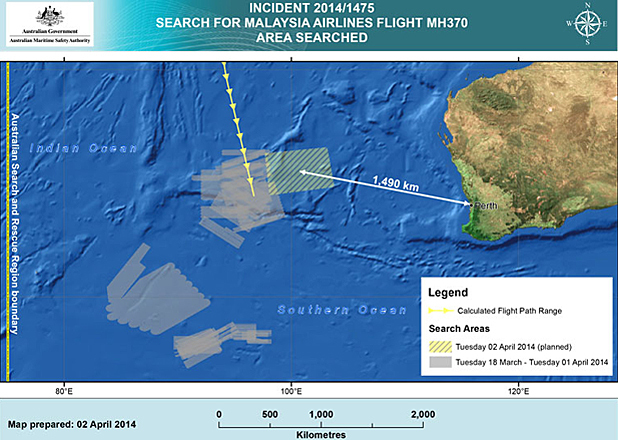 Flight 370 seems to have vanished into the ether, or elsewhere. Today, I received an email written by Colonel Bryant Beebe, USAF (ret.). Now, he flies a Boeing 777 for American Airlines. I’ve added a few explanations of his abbreviations in red parentheses. After reading Colonel’s Beebe’s email, what are to conclude? There’s many ways to fly the Boeing 777 aircraft and there are safety layers and redundancies built into the airplane. It is tough to screw up and the airplane will alert you in many ways (noises, alarms, bells and whistles, plus feed back thru the control yoke and rudder pedals and throttles. In some cases the airplane’s throttles ‘come alive’ if you are going to slow for a sustained period of time) All designed to help. But, it’s also non-intrusive. If you fly the airplane in the parameters it was designed for, you will never know these other things exist. The computers actually ‘help’ you and the designers made it for the way pilots think and react. Very Nice. Now to Malaysia. There are so many communication systems on the airplane. 3 VHF (Very High Frequency) radios. 2 SatCom (Satellite Communication) systems. 2 HF (High Frequency) radio systems. Plus Transpoders and active, ‘real time’ monitoring through CPDLC (Controller to Pilot Data Link Clearance) and ADS B (Air Data Service) through the SatCom systems and ACARS (Aircraft Communications Addressing and Reporting System) thru the VHF, HF and SatCom systems. The air traffic controllers can tell where we are, speed, altitude, etc as well as what our computers and flight guidance system has set into our control panels. Big Brother for sure! However, most of these things can be turned off. But, there are a few systems that can’t be turned off and one, as reported by the WSJ, is the engine monitoring systems (not sure what the acronym for that is, but I’m sure there is one….it’s aviation…there has to be an acronym!). The Malaysia airplane, like our 777-200’s, use Rolls Royce Trent Engines (as a piece of trivia….Rolls Royce names their motors after rivers….because they always keep on running!) Rolls Royce leases these motors to us and they monitor them all the time they are running. In fact, a few years back, one of our 777’s developed a slow oil leak due and partial equipment failure. It wasn’t bad enough to set off the airplane’s alerting system, but RR (Rolls Royce) was looking at it on their computers. They are in England, they contact our dispatch in Texas, Dispatch sends a message to the crew via SatCom (Satellite Communication in the North Pacific, telling them that RR wants them to closely monitor oil pressure and temp on the left engine. Also, during the descent, don’t retard the throttle to idle…keep it at or above a certain rpm. Additionally, they wanted the crew to turn on the engine ‘anti ice’ system as the heats some of the engine components. It’s extremely difficult for an aviator to make a serious error in piloting the Boeing model 777. To shut down all the communications system requires an aviator to have in-depth knowledge of the basic design of this aircraft. One or both of the aviators of this aircraft colluded to divert this aircraft away from it’s intended course—to Beijing. One or both of the aviators pirated Malaysia Flight 370. Malaysia Flight 370 disappeared over six weeks ago. The primary search instrument is damaged, and for now, the hunt for this airplane is on hold. Some of the searchers wonder if this airplane is in the wide area in which they are looking. Meantime, let’s review some of the more famous aircraft disappearances. 8 November 1935. Sir Charles Kingsford Smith and his co-pilot John Thompson “Tommy” Pethybridge. Sir Charles Kingsford Smith, the famous Australian aviator and his co-pilot John Thompson “Tommy” Pethybridge were attempting to break the England to Australia speed record in their Lockheed Altar dubbed the Lady Southern Cross. Currently that record was held by C. W. A. Scott and Tom Campbell Black. The pair disappeared on their leg from Allahabad, India, to Singapore, somewhere over the Andaman Sea. Searchers did not find wreckage or were bodies were recovered. 2 July 1937. 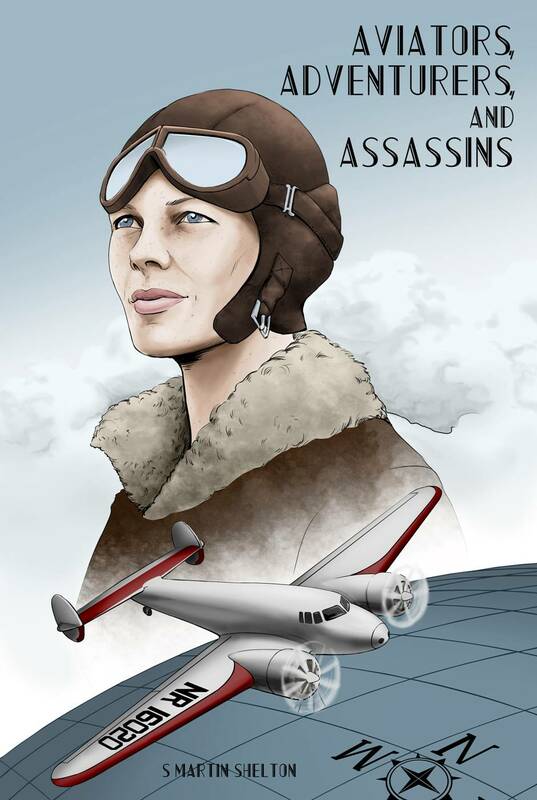 Amelia Earhart and Fred Noonan. 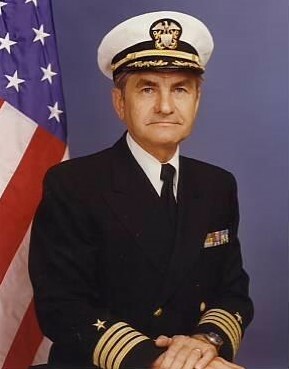 Every half-hour, William McCarty, the Flight Radio Operator and Navigator, transmitted to Manila and Guam a position report and weather conditions. His last report, at noon, was routine: altitude is 9,100 feet, ground speed is 112 knots, scattered rain, and cumulus clouds with tops at 9,200 feet. At the time, the Hawaii Clipper was about 680 nautical miles out from Manila. During the next several minutes, Eduardo Fernandez, radio operator at Radio Panay (Manila), tried to raise the Hawaii Clipper—to no avail. 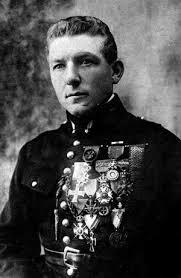 His numerous radio requests for information during the next ninety minutes to the aircraft went unanswered. At 13:30, Pan American officials in Manila declared the Hawaii Clipper missing and broadcasted the distress call on 121.5 mega-cycles to all stations. This distress call was repeated every five minutes for twenty-four hours. No trace of this flying boat has been found. Major Glenn Miller boarded the Noorduyn UC-64 “Norseman” shortly before it departed from the Royal Air Force Base at Clapham, Bedforshire in the United Kingdom bound for Paris. Glenn Miller was to lead his Army Air Force band in concerts for soldiers. It was a bright, sunny day. At 1410 on 5 December 1945, five Grumman TBM Avengers, comprising Flight 19, departed Naval Air Station Fort Lauderdale. Turning east, the formation headed out over the Atlantic on the first leg of a routine training exercise. The flight leader was a flight instructor and the other well-qualified pilots had between 350 to 400 hours flight time. At 1545 hours the flight leader transmited, “Cannot see land,” he blurts. “We seem to be off course.” A few minutes later he said, “We cannot be sure where we are,” the flight leader announced. “Repeat: Cannot see land.” Shortly another aviator said, “We can’t find west. Everything is wrong. We can’t be sure of any direction. Everything looks strange, even the ocean.” Later the tower operators heard, “It looks like we are entering white water. We’re completely lost.” For a few moments, the pilot rambles incoherently before uttering the last words ever heard from Flight 19. Radio contact was lost before the exact problem was determined, and no traces of the planes were ever found in the Bermuda Triangle. Nothing from Flight 19 has been found. Adding to the mystery of Flight 19, a Martin PBM seaplane with a 13-man crew was launched to search for the missing TBM aircraft. For reasons we do not know, it also disappeared and has no trace has been found. 23 November 1953. Northrop F-89C. On the evening of November 23, 1953, operators at Sault Ste. Marie, Michigan Air Defense Command Ground Intercept radar identified an unusual target near the Soo Locks. The Duty Officer ordered an F-89C Scorpion jet from Kinross Air Force Base scrambled to investigate this radar return. First Lieutenant Flex Eugene Moncla was the Scorpion pilot; Second Lieutenant Robert L. Wilson was the Scorpion’s radar operator. Wilson had problems tracking the object on the Scorpion’s radar, so ground radar operators gave Moncla directions towards the object. Flying at 500 miles per hour, Moncla eventually closed on the object at an altitude about 8000 feet. Ground Control tracked the Scorpion and the unidentified object as two “blips” on the radar screen. The two blips on the radar screen grew closer and closer, until they merge into one radar return. Assuming that Moncla had flown either under or over the target, Ground Control thought that the Scorpion and the object would again appear as two separate blips Rather, the single blip disappeared from the radar screen, then there was no return at all. Attempts were made to contact Moncla via radio, but this was unsuccessful. A search and rescue operation was quickly mounted, but failed to find a trace of the plane or the pilots. Some wags claim that the Scorpion was captured by a Unknown Flying Object (UFO). This U.S. military flight departed Anderson Air Force Base, Guam, bound for Air Force Base, Clark Field in the Republic of the Philippines. On board were approximately 96 passengers and eleven crew members. Flight 739 disappeared over the Western Pacific without a trace. The pilots did not broadcast a distress radio call. If they used visual identification methods, such as flares or markers they were not seen. The U.S. Civil Aeronautics board ruled that it was “unable to determine the probable cause of the incident.” All 107 souls were declared missing and presumed dead.